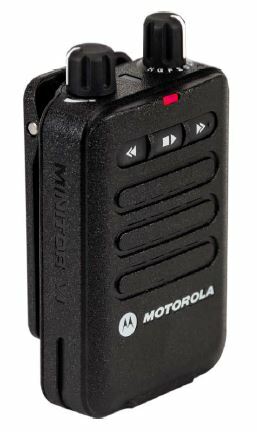 Motorola Releases Minitor VI Fire Pager and Cancels Minitor V | Magnum Electronics, Inc.
Motorola Solutions released their sixth Minitor fire pager since first introduced back in 1975. The new Minitor VI has a sleeker form factor with programmable buttons, 1 or 5 channel capability, and improved IP56 water resistance. It can also be ordered without Intrinsically-safe operation and alkaline batteries. 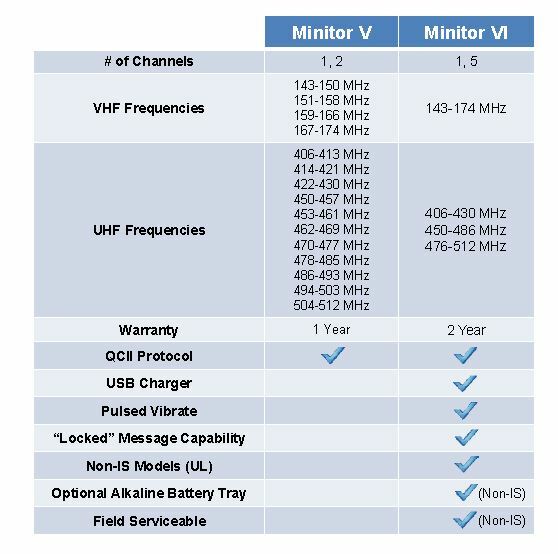 All models have 16 minutes of voice storage capability and the standard warranty is now 2 years. The charger has a USB connector so it can be charged from the wall or computer port. The new design requires new programming software, chargers, and accessories. 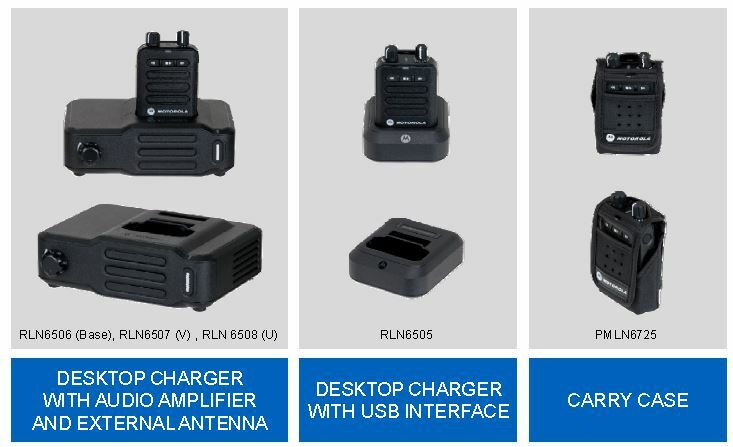 This entry was posted in Motorola, New Products, Public Safety and tagged communications, ems, firefighters, Minitor VI, mission-critical by magnumelectronics. Bookmark the permalink.